If you own a home that is governed by a Home Owners Association (HOA), a professional property management company can work with your HOA to help manage resident complaints and disputes. The task can feel quite daunting for volunteer HOA members trying to handle things on their own. And when you have enough home owners in one community, there are bound to be circumstances where a homeowner disagrees with a rule or doesn’t follow the bylaws and the Association's Governing Documents. But how can a good property management company help an HOA handle resident complaints? 1. 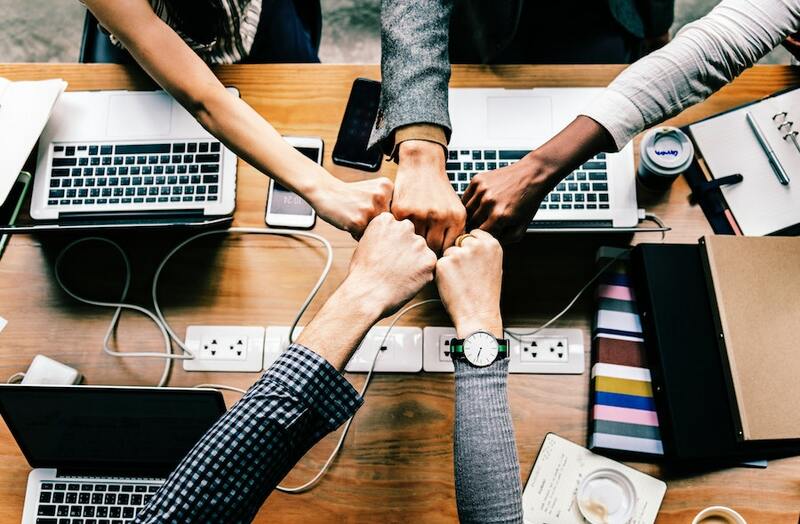 Property management companies can provide the support and connect the board to legal professionals to enable HOA board members effectively and property govern the community and enforce the rules, regulations and covenants. Some say it’s the best form of government and that it is closest to a pure democracy in terms of responsiveness and representation. The HOA in your community is there to ensure the good of the community as a whole and help when a home owner needs resolution to an issue. Either their own, or a dispute with a neighbor. 2. Property management companies have a process for disputes to ensure fairness from one complaint to the next. The typical process used by a property management company to resolve a dispute is a written submission of the complaint to the management company who will then communicate the issue to the appropriate HOA board members. Homeowners needing to submit a complaint should always do so in writing and send it to their community property manager. The name of the homeowner filing the complaint. The homeowner’s address and name of the community. The date or date range the issue took place. A full description of the issue. 3. Once the letter is received by the board via the property manager a specified period of time will be given during the next board meeting to discuss the issue. The property management company can help guide the board members on how to best handle the situation. This is sometimes held monthly or quarterly and depends on the severity of the issue. 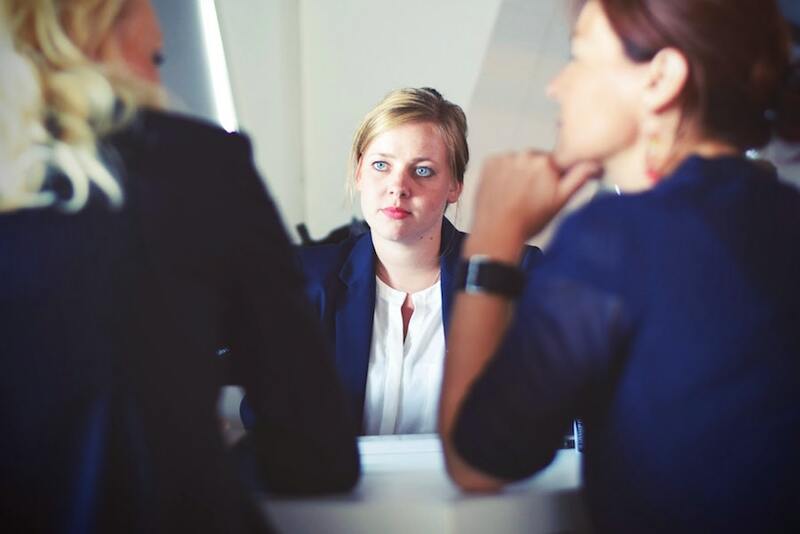 If a meeting is not imminent, some boards will discuss the issue immediately with their property manager for guidance on how to handle the issue in the most fair and appropriate manner based on their specific community regulations. Homeowners may also choose to request a face-to-face meeting to discuss their issue in person with representatives from both the HOA board and property management company. 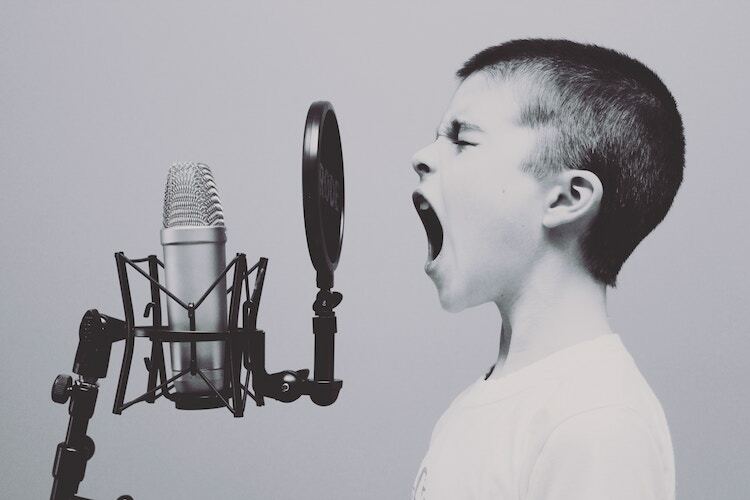 The end goal of any homeowner complaint is to handle each issue fairly, within the bounds of the community guidelines, rules and regulations and have a peaceful, successful outcome for both parties. While this is not always possible, a professional property management company can help reduce complication, take unnecessary emotion out of the decisions and look at the issues from an outside, legal perspective reducing the stress and complexity of the issues for the individual board members. Looking for professional help managing your community needs? 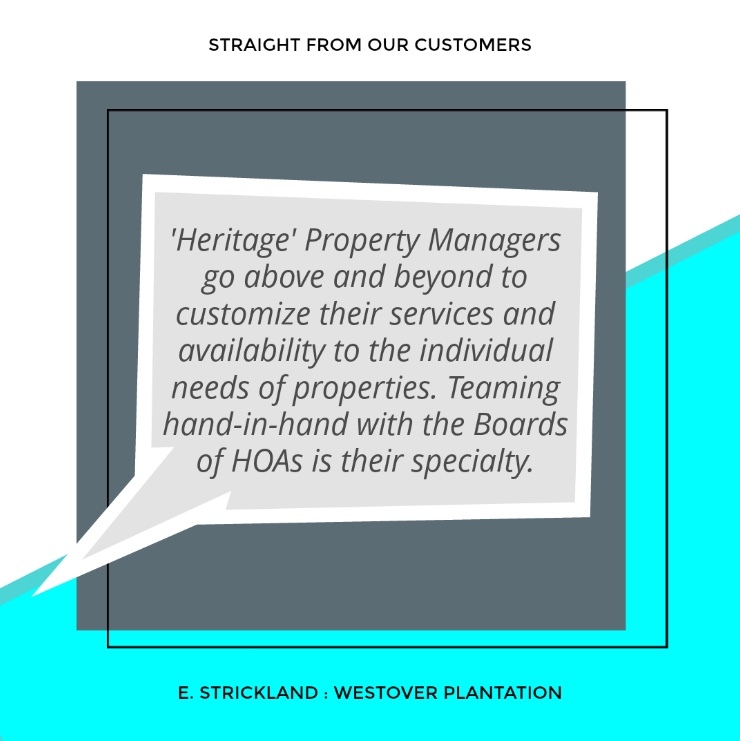 Why Do HOAs Need Professional Property Management Companies? There’s a lot more to managing an HOA effectively than you may realize. It’s much more than property management; it’s also about governance—enforcing rules, conducting elections and more. Your home and your ownership interest in the common elements represent a huge asset—and for many people, their largest asset. Doesn’t it make sense to have a knowledgeable, trained, professional community association manager watching out for your interests? 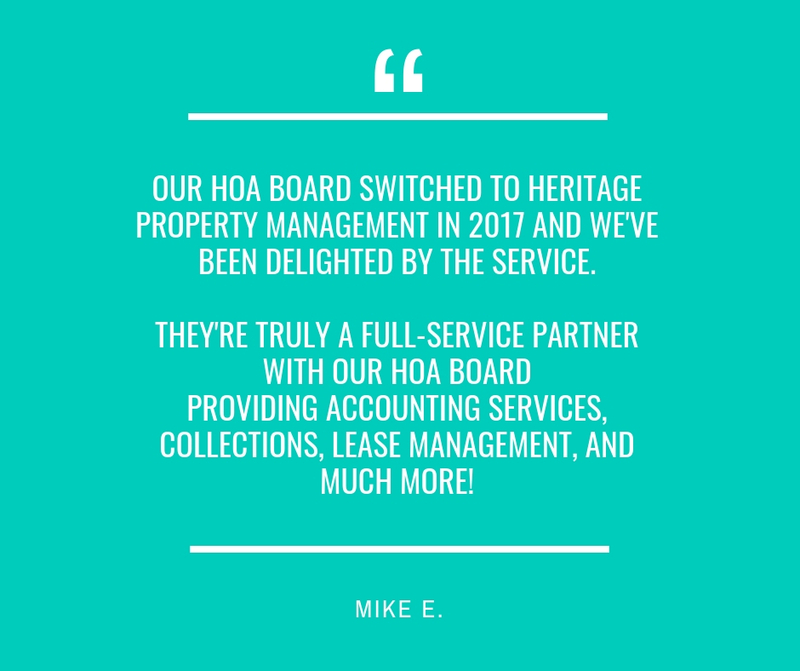 Why Do HOAs Need Property Management Companies? Property Managers must be aware of many laws and regulations—real estate, corporate and labor laws; federal laws and state statutes and government regulations. Property Managers must have a working knowledge of finances, accounting, budget preparation, taxes and insurance. Property Managers must work and communicate effectively with residents, resolve disputes and facilitate communications. Property Managers must have a keen understanding of property maintenance—landscaping, repairs and replacements, facilities upkeep and mechanical maintenance. Property Managers coach and mentor the board members who govern the association. They help conduct meetings, supervise elections and ensure compliance with governing documents. Governance is just one key area where property management and community management differ. Having a professional property management company to oversee and enforce your HOA’s governing documents and day to day community needs is not only a smart move from a liability perspective, but it also shields the often times volunteer board members from misdirected anger or misunderstandings from community members who require reminders of the rules and regulations they may have violated. Property management companies allow boards to stay focused on their main tasks. Running a community of any size can be an overwhelming task which often times requires the help of professionals. That’s why we exist! Don’t take our word for it. Hear what some of our clients have to say about working with us! A common question in the property management business is, 'What are the documents an HOA needs?'. HOA governing documents are a set of documents that are used to guide the day-to-day operations and rules within a community. 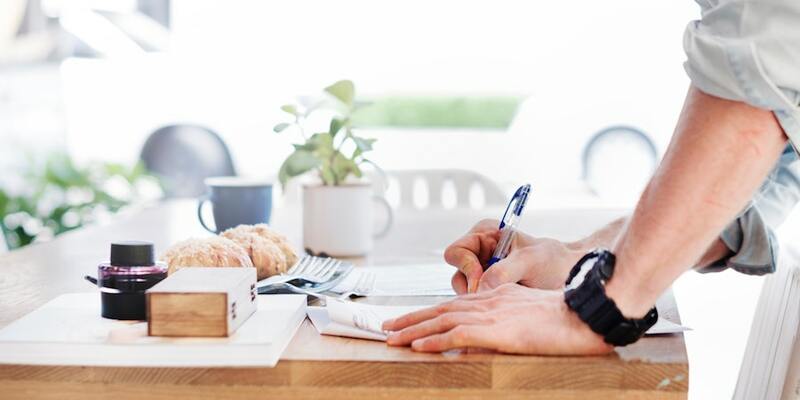 Quite often the governing documents will include articles of incorporation, bylaws, covenants, and rules and regulations but these documents can vary from one HOA to the next and are also partially determined by state laws. Almost every state has statutes governing condominiums and homeowner associations. In addition most associations are subject to the state corporations’ code. If you are on a board or establishing a new community, make sure you check your state laws to determine which documents are required. Most associations, and all cooperatives, incorporate and have articles of incorporation which is a document that establishes the existence of a corporation. They are generally filed with the Secretary of State. Bylaws address association operations such as procedures for meetings and elections and specifying the general duties of the board. They may also specify such things as the number of directors and their terms of office. Do you have more questions about your HOA Governing Documents? Ever wonder what a reserve fund is for and why your community needs one? Equipment, major components (like roofs in a condo community), and everything from private street repairs to pool maintenance must be undertaken from time to time, regardless of whether your community has planned for the expenses. A reserve fund, which is similar to a savings account, is a financial fund that sets aside the difference between the income and expense of an hoa. The Reserve funds should be used on expenses that will last longer than 3 years or cost greater than $10,000. Most HOAs prefer to plan ahead and set the funds aside now to avoid increasing dues or issuing special assessments when the money is needed later. Nobody likes surprise special assessments! Reserve funds are not an extra expense to your community—they just spread out expenses more evenly. If a reserve study is obtained for an association, the planed expenditures will be listed out and explained how much should be going into reserves vs. how much should be going out and when. There are other important reasons your HOA will put association monies into a reserve fund every month, read on for more details. Any secondary mortgage market in which the association participates (e.g., Fannie Mae, Freddie Mac, FHA, VA). State statutes, regulations, or court decisions. Reserve funds provide for major repairs and replacements that your HOA knows will be necessary at some point in time. Although a pool may need repairs every 5-10 years, every home owner who is able to use the pool should share its replacement costs. Reserve funds minimize the need for special assessments or borrowing. For most home owners in an HOA community, this is the most important reason. Surprise assessments and increases in dues are not a pleasant measure to take. Reserve funds enhance resale values. Lenders and real estate agents are aware of the ramifications for new buyers if the reserves are inadequate. Many states require associations to disclose the amounts in their reserve funds to prospective purchasers. 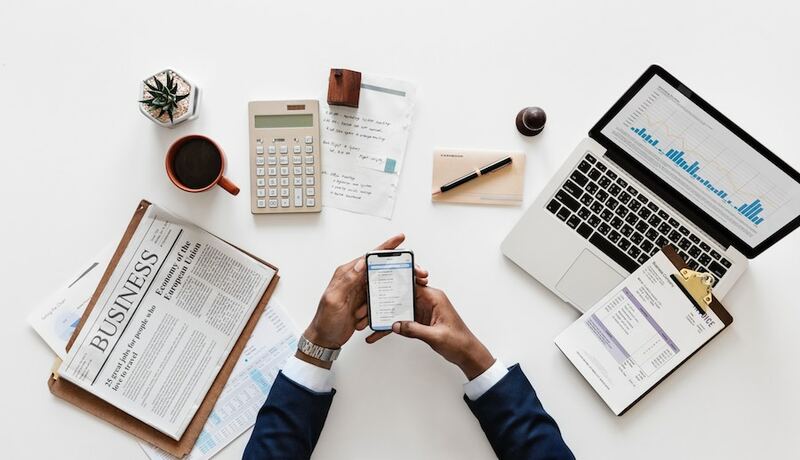 The American Institute of Certified Public Accountants (AICPA) requires the community association to disclose its reserve funds in its financial statements. How Do You Set Up a Reserve Fund for Your Community? Associations can minimize risk by taking the appropriate steps. The community's board of directors is responsible for choosing its investments. A good property management company can help your HOA navigate the investment options available. Heritage, for example, provides a list of institutions we deal with frequently and their current rates, but the ultimate decision lies with the board. Once the board makes a decision on investing money, this decision should be communicated in writing to your property management company. At Heritage, when our clients notify us that they want to invest money in a reserve fund, we attempt to do as much of the leg work in getting the account set up as possible. Once an account is set up, the statements should always be addressed to the property management company so that all transactions can be properly recorded in your community's financials. Would you like to know if your HOA has sufficient reserves for your community's needs? Drop us a line, we'd be happy to speak to your HOA board members about their current reserve situation. What are the Responsibilities of an Architectural Committee? Spring has finally sprung in Atlanta! If you're anything like many of the other area homeowners, you've been assessing the state of your yard, house and landscaping. With the warmer weather and fresh blooms many of us are starting to consider new home projects. Review plans for moderate to major exterior modifications to your property (check your community bylaws and regulations for details on what requires approval). Approve plans for modification, and if it doesn't meet requirements, help find alternative options. Assist in keeping the community beautiful and well maintained. Helps to keep the property values high and the area desirable for residents and prospective new residents. While it may seem arbitrary from an individual homeowner’s standpoint, the architectural committee looks out for the entire community. Aside from stopping residents from painting pink polka dots on their houses, the committee’s job is to make sure that the size and style of the project, the type of building materials being used and the overall look of the new structure adhere to the association’s design requirements. Not only does this keep the community looking cohesive, it also helps to keep property values up by preventing individual structures from standing out. Of course, it’s also important to note that unapproved structures might legally have to be removed at the owner’s expense and/or may incur fines if implemented without approval, so save yourself money and headaches by getting approval before building. Ready to start a home project? When you’re ready to start your new project, or if the design of your project changes midway through building it, send your plans to the architectural committee first so that they can make sure the plans are in compliance with the association’s design standards. If any issues are found, Heritage or your Architectural Committee will let you know what they are and try to help you come up with other options. HOAs appreciate all the hard work residents do to make and keep their homes and community beautiful—help everyone in your community keep the neighborhood looking great and property values high by keeping your HOA and Architectural Committee in the loop of all your building projects. Have a question about how your specific Architectural Committee operates? Drop us a line. We'd be happy to help. The adage “you pay for what you get,” is only accurate about half the time when it comes to property management. Sometimes you get what you pay for, sometimes you get over-charged… and sometimes you find a property management company who will give you a fair price and always do a good job. But what exactly is a fair price when it comes to hiring a property manager? This is where the “what you get” element factors in. Different management companies perform different services and charge for varying fees. 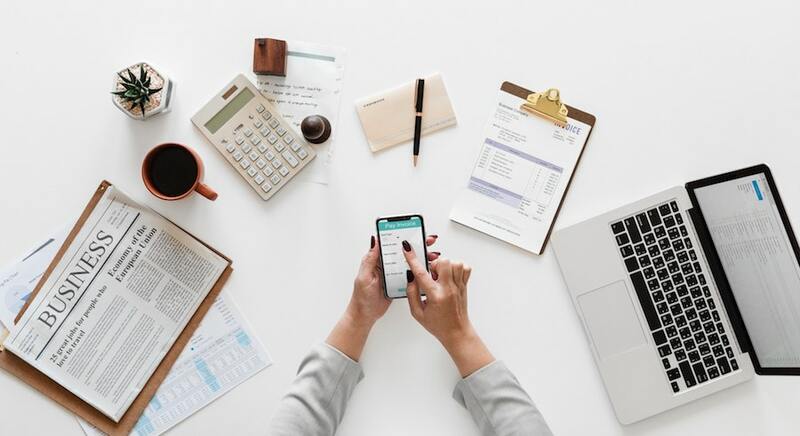 This article is an overview of the various fees that property managers charge to help you understand property management fees. One thing to keep in mind is that you don’t necessarily want to hire the manager/company with the lowest fees – whomever you hire will hold a huge responsibility, and they need to be both qualified and good at what they do – otherwise they could end up costing you a great deal of money down the road (more than saving a few percentage points in fees). 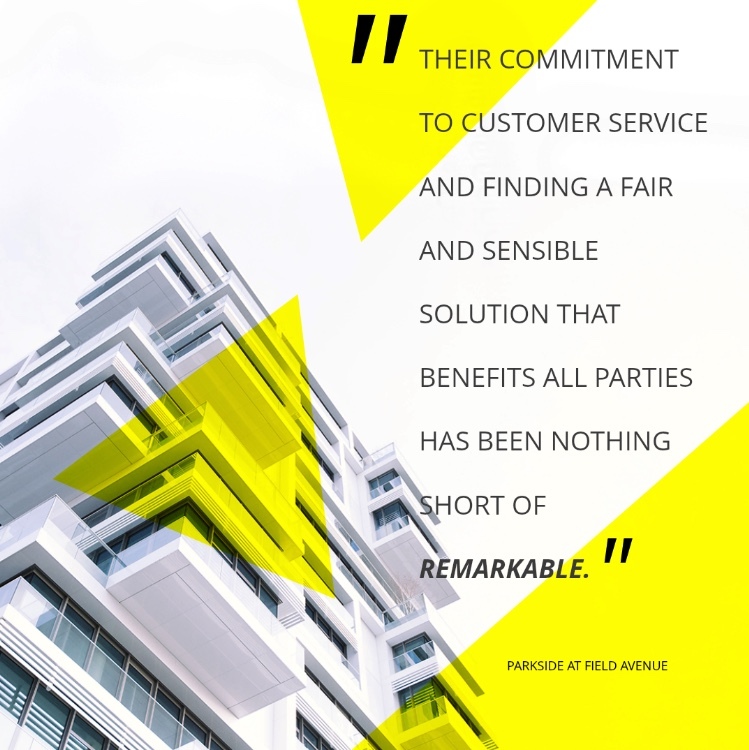 The most important factor isn’t the price, it is the quality of service to your HOA. The best way to gauge good property management service is by judging the transparency of a property manager’s fees. When considering a property management company ask the following questions to understand their fee structure and level of service. Do they seem willing to tell you everything upfront? Do they have a fair system that minimizes or eliminates the potential for hidden fees? These are the most important things to look for and if you ask the right questions, you’ll have a good chance of hiring quality managers. Have a question about property management fees that we didn't cover? Drop us a line. We'd be happy to help. Property management companies are hired by HOAs to manage certain aspects of a community such as the enforcement of rules and regulations, collecting late payments and delinquent homeowner accounts and much more. Although these responsibilities are sometimes unpleasant, they are vital to running a successful community. Property management companies are often misunderstood which leads to the confusion and frustration of many homeowners. 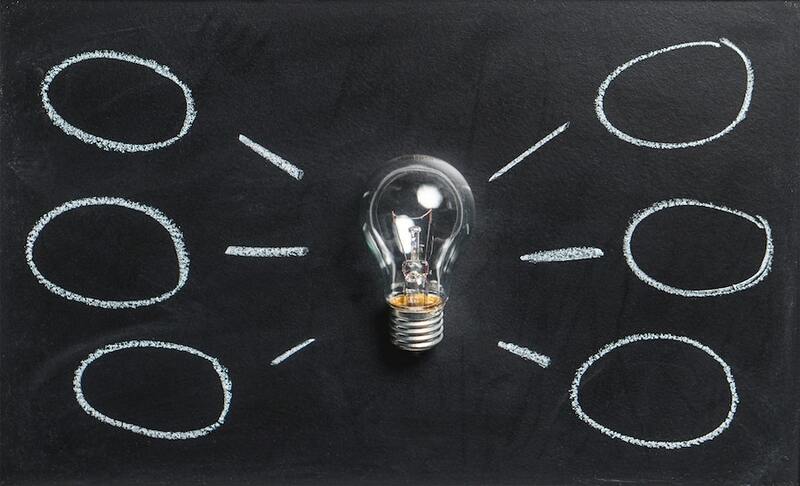 Here at Heritage Property Management, we like to shed some light on the role and responsibilities of a typical property management company. A community’s management structure can be broken down into three main components. 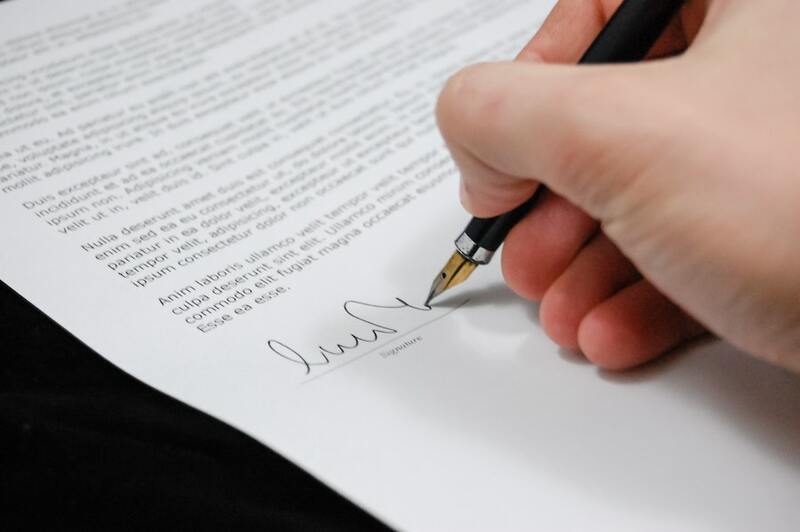 Your home owner’s association (HOA) is governed by its own set of documents known as Covenants and Bylaws. These documents create the rules for the community in which you live. If you live in an HOA community, odds are your community also has a Board of Directors. The Board of Directors is a group of volunteers who are also homeowners, just like you and are elected by the community to represent the total population of your neighborhood. They must adhere to the Bylaws and Covenants of the community. 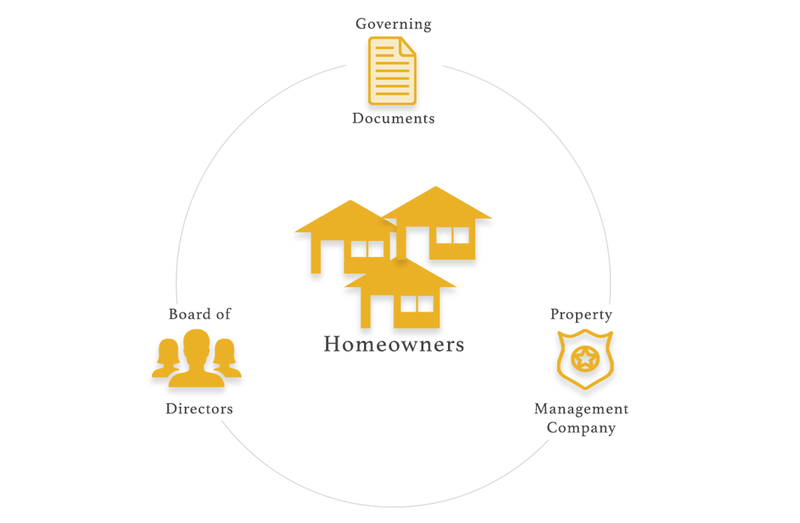 Most HOA communities will hire a professional third-party company to handle the enforcement of their policies as laid out in their governing documents as well as other tasks such as collecting late payments and settling delinquent homeowner accounts, paperwork for new residents, coordinating with closing attorneys during the sale of a property, collecting bids for large projects within the community and/or sending out regular communications to the residents of the community. Who Makes the Decisions in an HOA? Many homeowners do not realize that all the important decisions for their community are made by the Board of Directors, not the property management company. The Board of Directors, in turn, is guided by the governing documents. 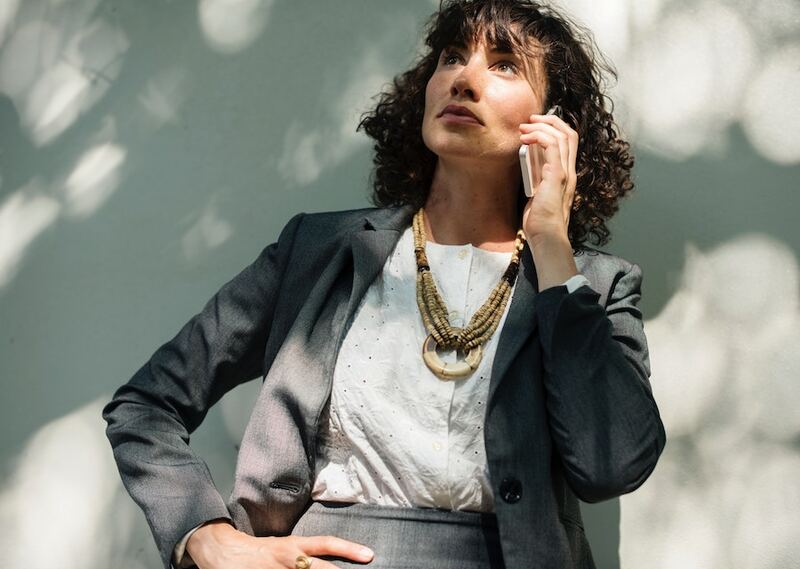 For many homeowners, if an issue arises or they become unhappy with a decision that has been made, their first call might be to the property management company specifically the Property Manager assigned to their community. In most cases, the Property Manager is simply enforcing a rule or regulation outlined in the governing documents of the community and it is very unlikely that the property management company has control over what those rules and regulations state. What is a Property Manager’s Role? A Property Manager is generally assigned to each community to be the main point of contact for the homeowners and board members. This Property Manager can field complaints and direct them to the appropriate person(s) as well as explain any policies, procedures, and rules within the community. Collecting on late payments, reconciling delinquent accounts, and enforcing rules are not always fun or easy tasks. This is why many HOAs will hire a property management company to handle it on their behalf. These type of tasks are often met with disgruntled homeowners who may disagree with the rules or payments set forth by their communities. Although these tasks have their challenges, at Heritage, we enjoy helping communities tackle both big and small hurdles because, at the end of the day without these crucial responsibilities, a community could face major difficulties. We also take pride in being a trusted partner to many hard-working volunteer board members who might otherwise be overwhelmed with the amount of work that goes into keeping a community in top shape with well-preserved home values. A community’s management structure has some similarities to our own country’s democracy. Whereas the HOA Covenants and Bylaws function as a community constitution. The Board of Directors are elected officials representing the larger community. And the property management company is like the police, enforcing the rules set forth by the community. To fully understand what we do, along with the responsibilities your board is obligated to fulfill when they agree to hold a particular position, we have prepared a list of frequently asked questions which you can read on our Home Owner’s FAQ page.